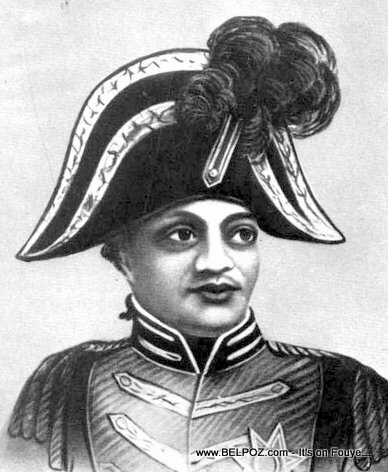 Henry Christophe was a key leader in the Haitian Revolution who eventually crowned himself King of Haiti after he declared the northern state of Haiti a kingdom. On October 8, 1820, King Henry committed suicide by shooting himself with a silver bullet rather than risk a coup and assassination. King Henry Christophe was buried within the Citadelle Laferriere.